Electric carmaker Tesla on Tuesday picked up Snap’s Vice President of monetization engineering, Stuart Bowers, as its VP of engineering, Cheddar reports. Why it matters: Bowers is the latest in a string of almost a dozen top executives who have left Snap after its initial public offering early last year. The 3,000-person company's 27-year-old CEO and founder Evan Spiegel had said that all managers would be assessing their team sizes and locations amid several rounds of layoffs at the social media company. Tom Conrad, the company's vice president of product, left last March. Drew Vollero, chief financial officer, stepped down earlier this month and has been replaced by Amazon finance VP Tim Stone. 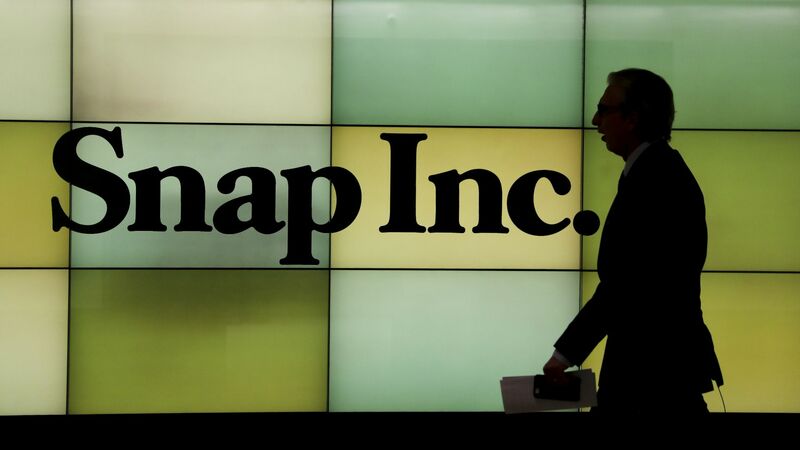 Tim Sehn, Snap's engineering chief, resigned in December. Jad Boutros, vice president and chief security officer, resigned in January after almost four years at the company. Robyn Thomas, vice president of human resources Martin Lev, vice president of security, and Chris Handman, the company's general counsel, quietly resigned last year June, per Fortune.